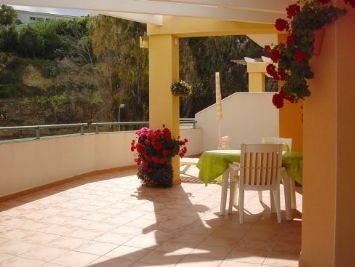 A modern two bedroom apartment less than a mile from Burriana beach, with access to a shared pool. In an elevated position, this light spacious apartment is a great place for a relaxing family holiday. A newly refurbished apartment located in an elevated position with lovely views! South facing apartment situated in Edificio Bahamas just above the Burriana Beach. 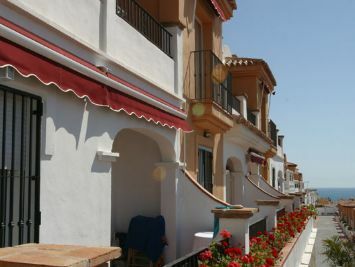 A lovely two bedroom apartment above Burriana beach with sea views! Charming apartment in the Tahiti building, in Burriana area. New and Modern Apartment with Air-Conditioning. A spacious two bedroom apartment overlooking Burriana Beach. Suitable for a family or two couples. 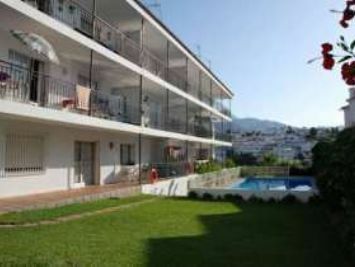 Lovely two bedrooms apartment situated 600 m from Burriana beach. 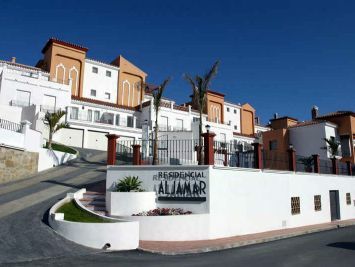 Situated in Capistrano Playa, close to the lift, this spacious fully equipped 2 bedroom apartment caters for all. Central housing in the best area of ? ?Nerja, near the Hotel Parador de Nerja. A stunning 3 bed apartment, refurbished to a very high standard offering guests a modern and comfortable holiday home.